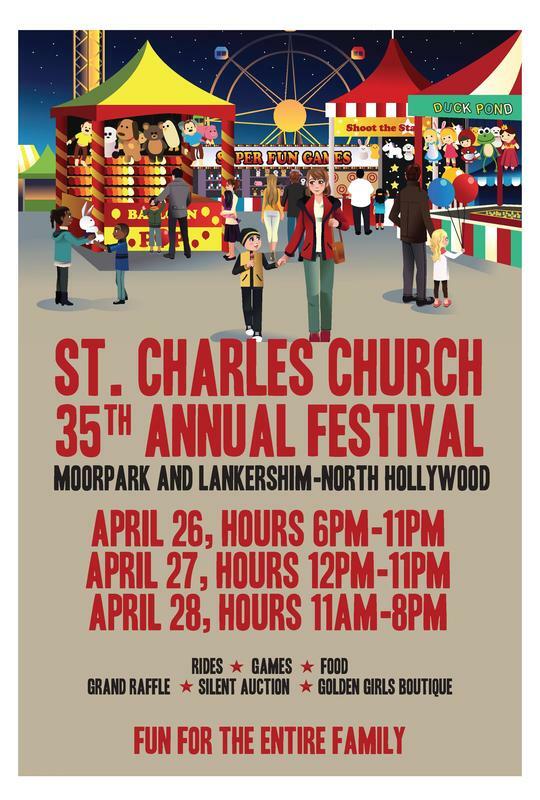 Stop by our Annual Parish Festival Friday, April 26 6pm-11pm; Saturday, April 27 12pm-11pm and Sunday, April 28 11am-8pm. There will be fun for the entire family with rides, games, food, $5,000 Grand Raffle, Silent Auction and the Golden Girls Boutique. 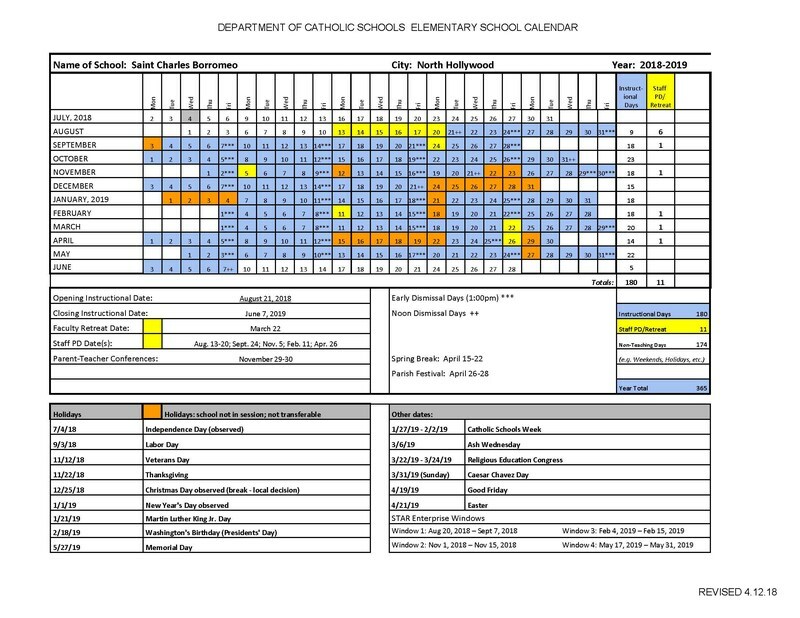 Please click to view and print the 2018-2019 School Year Calendar.